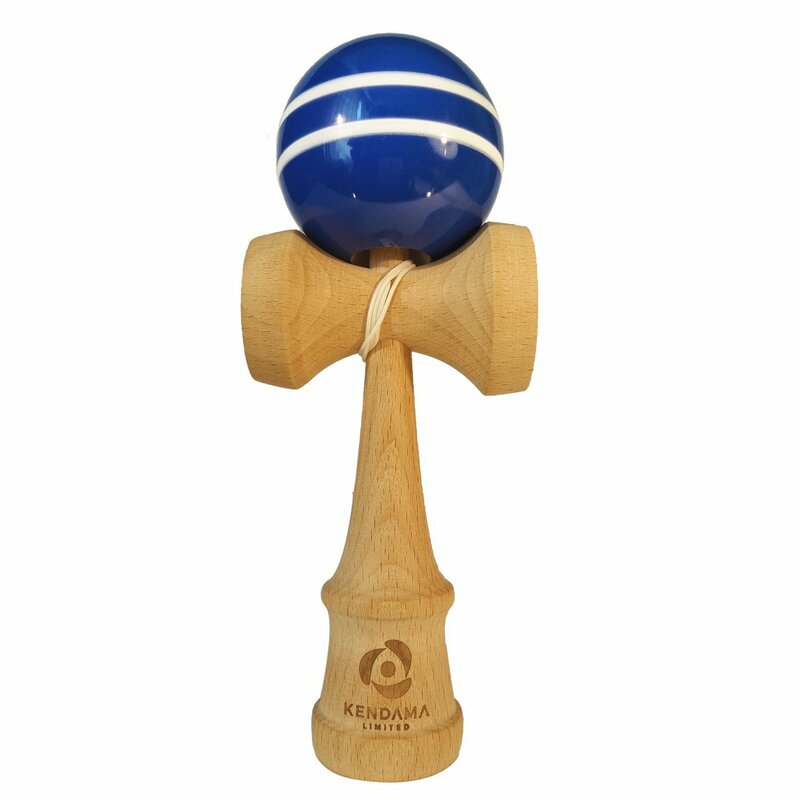 Have you ever gotten to play with a Kendama? 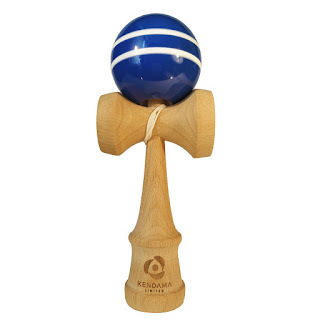 Do you even know what a Kendama is? Well the boys have been testing playing with one the last couple of weeks. They had each gotten one for Christmas from Santa that I had gotten at Shopko for $6 each and let me tell ya that when it comes to stuff like this you do get what you pay for. As you can tell from this video that I borrowed from youtube that it is a challenging toy that keeps the kids occupied for hours. The one we have is $19.95 on amazon here and free shipping if you have prime. If you have kids or teens at home who need something to fight off the boredom of summer I suggest getting one of these.